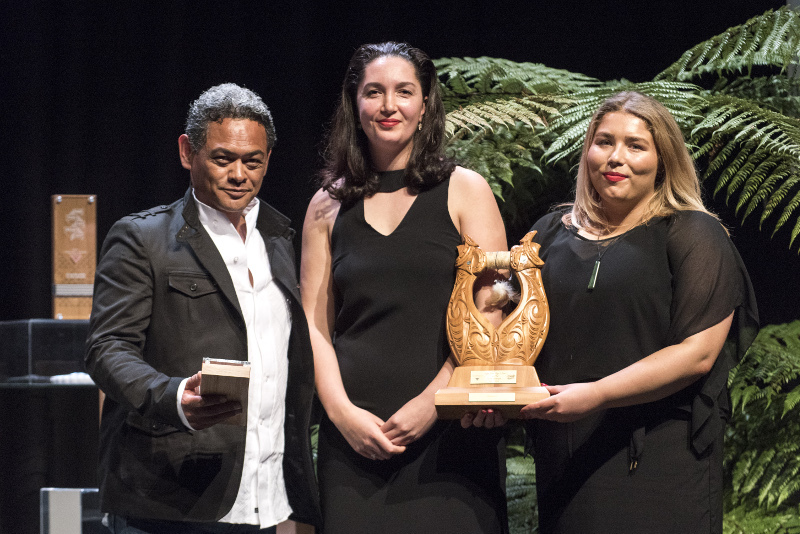 Pāia is a Māui Television Production programme winning two awards in the Broadcasting / Media & Rangatahi Sections in the Te Taurawhiri Reo Awards Nov 2017. Featuring Waioira and Rereahu, two rangatahi on a competitively wild journey, a seriously action-packed, adrenalin-pumping adventure series, as they visit the most popular and fun spots in Aotearoa such as the Flip Out Trampoline Arena in Rotorua. They perfect the 47 metre plunge on the Taupō Bungy an amazing quad bike adventure exploring beautiful Ngongotaha and Rereahu and over 4km of thrilling scenic Luge track at Skyline Rotorua. The show used the Māori language in a very wide range of settings. New words are created where there is no existing Māori word and the activities provide opportunities to use the language of young people for many different actions and emotions.